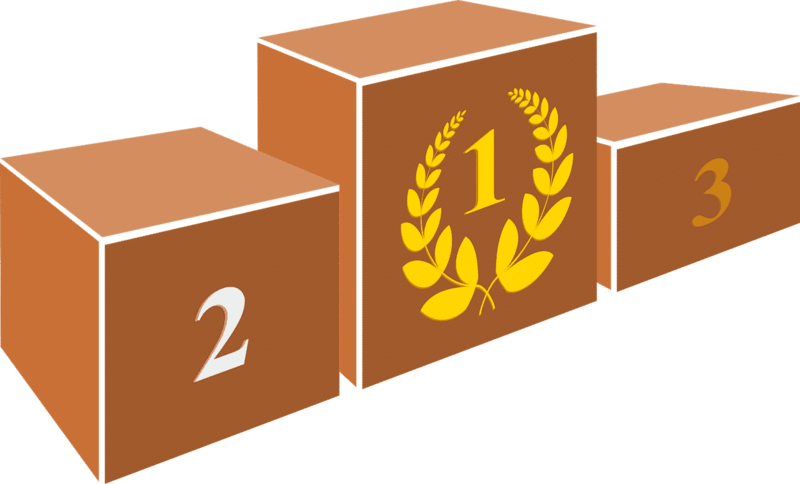 Discover the best sellers activities booked by our readers! Enjoy fast and easy skip-the-line spa entrance at the Budapest’s largest thermal spring bath complex! 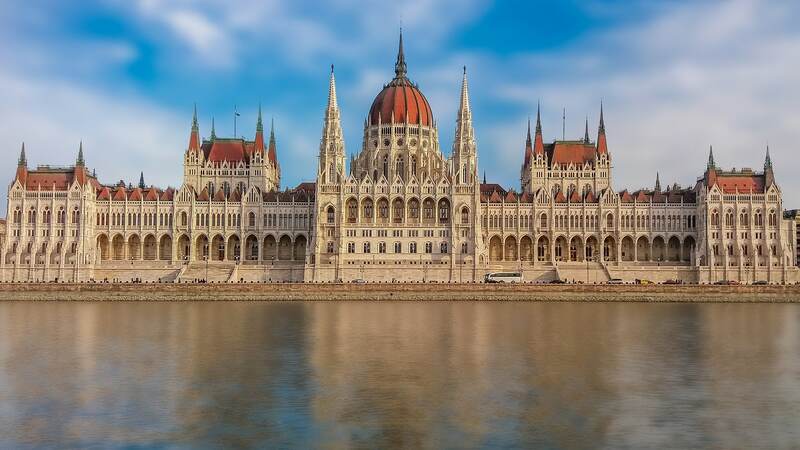 A sightseeing cruise in Budapest on the Danube will allow you to admire many unmissable sites such as Buda Castle, St. Matthias Church, the Hungarian parliament and the various bridges between Pest and Buda (duration 45mn – 70mn). 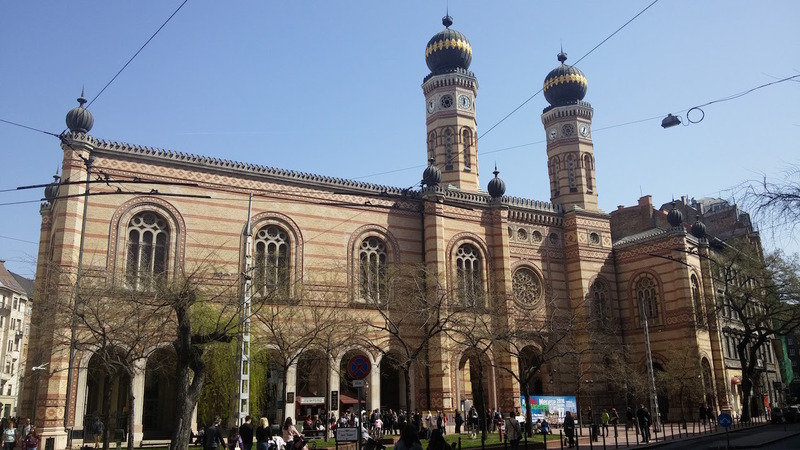 Visit the the Great Synagogue, which is largest synagogue in Europe and the second largest in the world and enjoy skip-the-line entry! 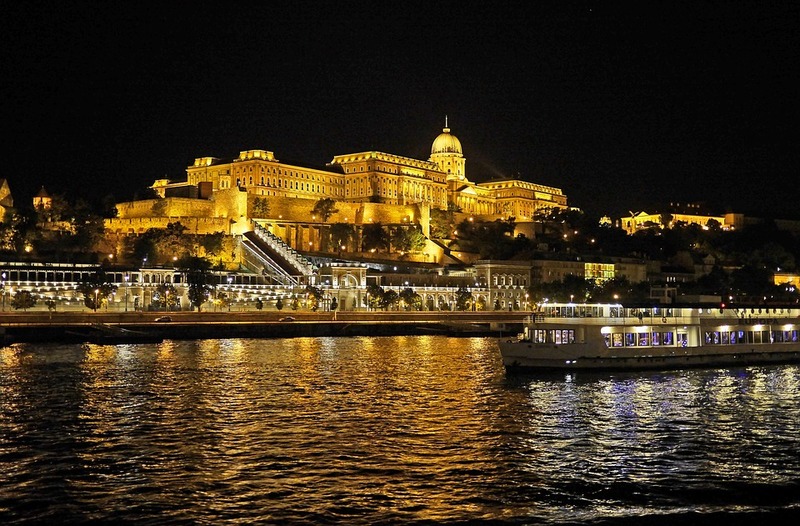 Enjoy a Danube river cruise with dinner and live music of local hunfarian artists! 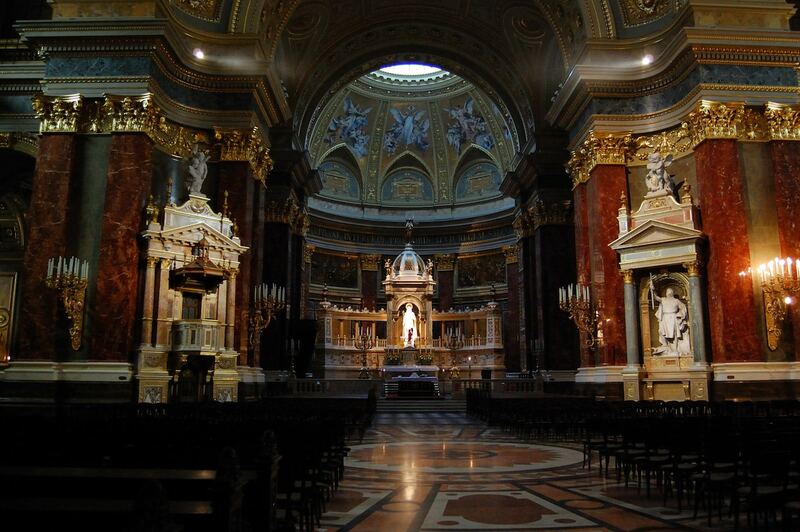 Listen to an unique organ concert in the beautiful neo-classical St. Stephen’s basilica! Enjoy one of Budapest’s world famous thermal bath and its beautiful Art Nouveau architecture! 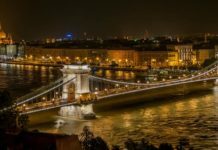 Discover the art of folk dance in Hungary during a 90-minute show (including an intermission) in the unique setting of the Danube Palace in the city center. True testimony of the Hungarian heritage, the show will present the tradition of the costumes, music and dance of Hungary and its former empire. 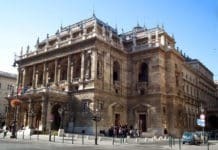 Listen to an enchanting concert in the beautiful Academy of Music in the city center: a jewel for its unique architecture and high quality classical concerts. A unique experience even if you are not a music lover. (Tickets from 12 euros for some concerts). 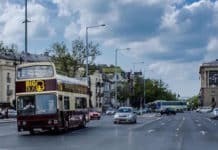 Enjoy splendid views of Budapest with a sightseeing Bus tour! Hop on and off at any stops! 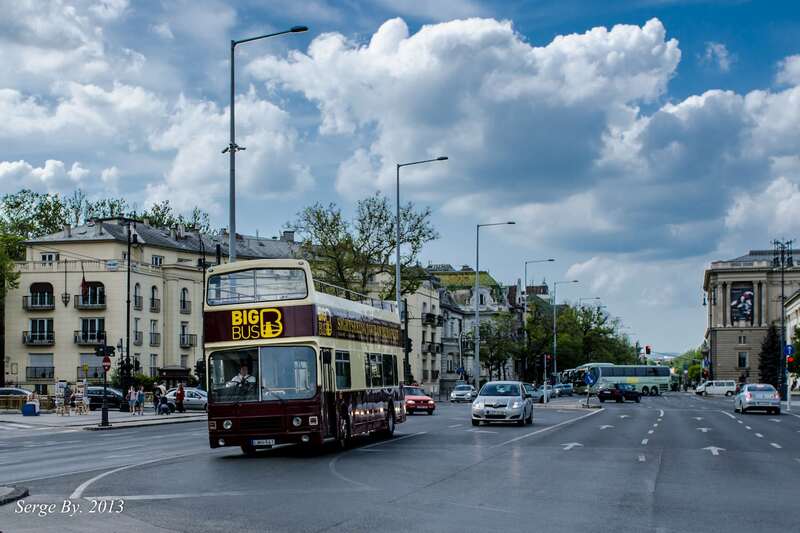 Explore Budapest at your own pace. 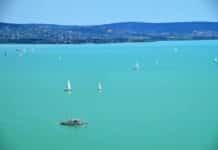 Discover also other concerts, ballets and opera in Budapest in our ‘Calendar’ section where upcoming festivals and shows are.